I love writing and book conferences. 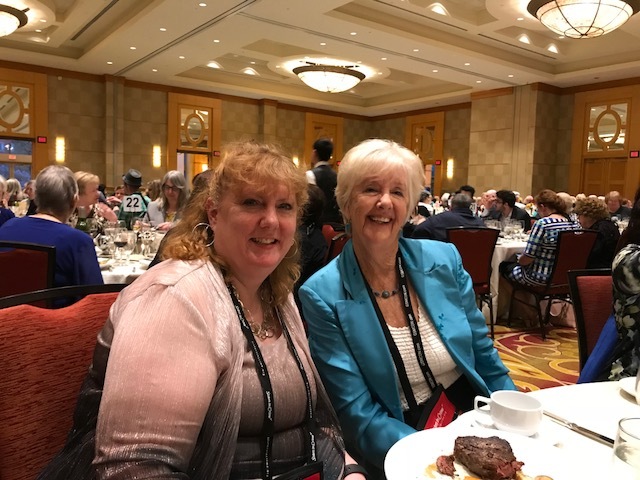 These are good ways for authors to network with readers, writers, fans, bloggers, and others in the publishing industry. I learn so much at each one. Here are some hints that I've picked up along the way that can help you navigate events and networking. Keep emails about events (with the contact information) that you're scheduled to attend. I always keep a folder with emails and receipts. It makes it easier if you have to remember a name or a time. You're going to get a lot of books and swag. Make sure you have room to get it all back home. Many conferences have mailing centers to ship items. Carry bookmarks and business cards with you. You'll network everywhere, and it's a good idea to have items to share. Bring a notebook or paper. Even if I'm on a panel, someone says something that I want to jot down. These events are a great exchange of ideas. If you're doing an event, make sure you have give-aways. Candy is always good (especially chocolate)! 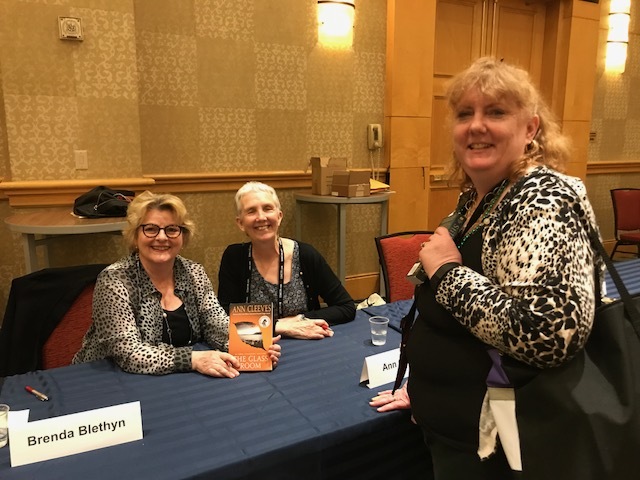 Many conferences have hospitality rooms where authors can leave bookmarks or postcards. 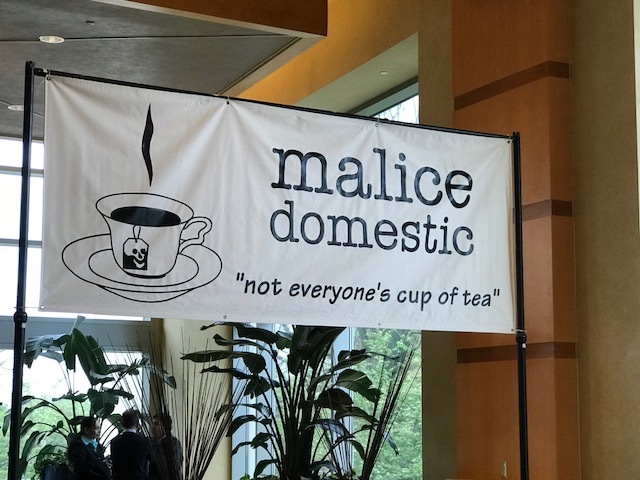 These are photos of my adventures at Malice Domestic 2017.